One parent admitted free with each child's paid admission. Bring the family and friends! All ages welcome. Top 40 Fun Skate! Only $2 to stay for 2nd session! Decades Skate. Skate to the best music from today and the classics from back in the day! 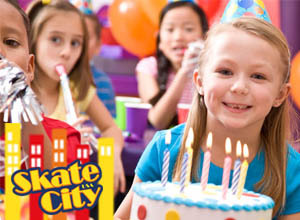 Having your birthday party during open skating is fun and easy! Please give us a call (920-788-6059) to let us know you're coming. You are welcome to bring your own cake and ice cream. Please no other snacks and beverages. All birthday guests will receive a complimentary birthday drink. 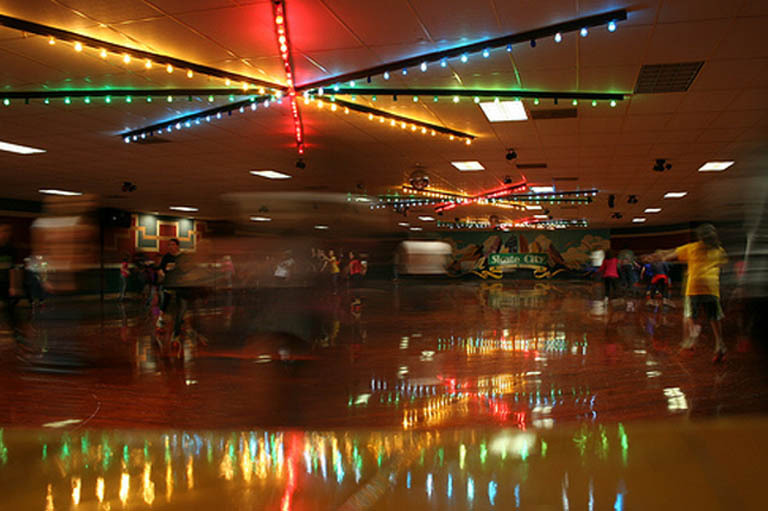 The birthday guest will have their birthday announced during skating and receive a favorite song request. Tip: When you arrive it is best to have a list of guests in case everyone doesn't arrive at the same time. Click here to print and create your Birthday Party Guest List. We will be happy to check guests in as they arrive - just have them mention whose party they are with. What a great and unique way to bring your friends and family together! 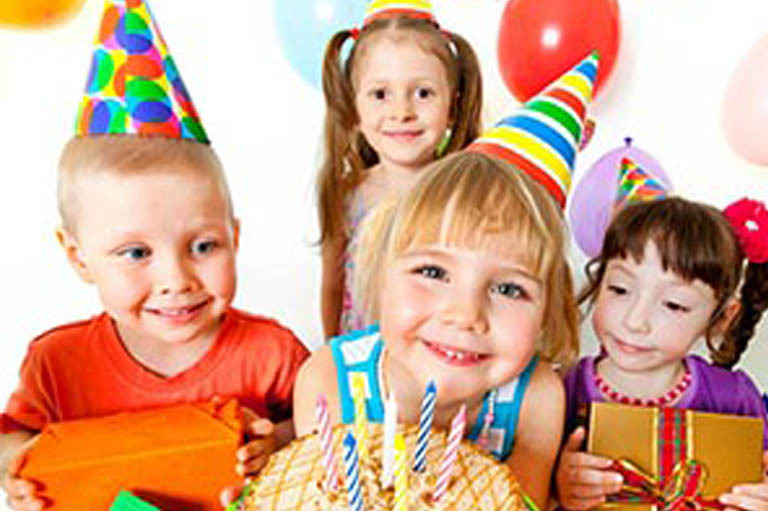 To schedule a private school, group, or birthday party call 920-788-6059. Dates are secured once your 50% non-refundable deposit is received. 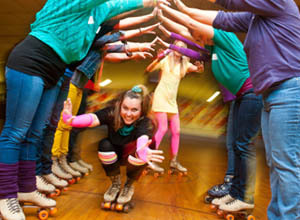 The most fun you'll ever have on roller skates! 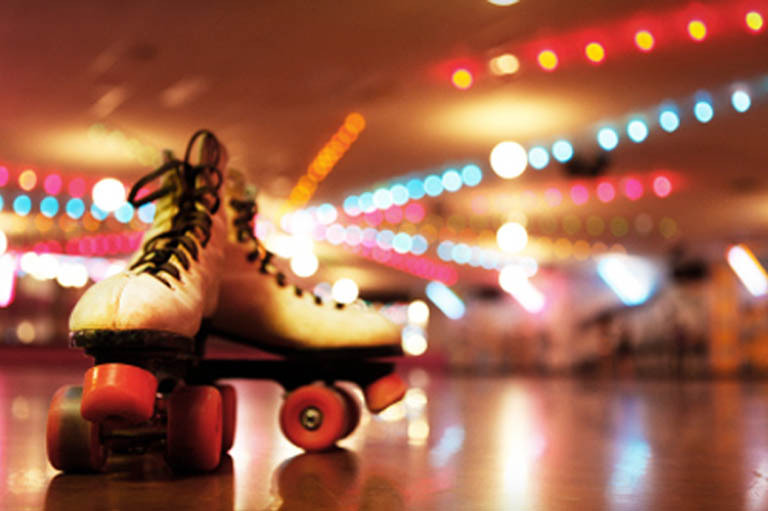 We take pride in providng a clean and safe roller rink with the best music and best skaters.